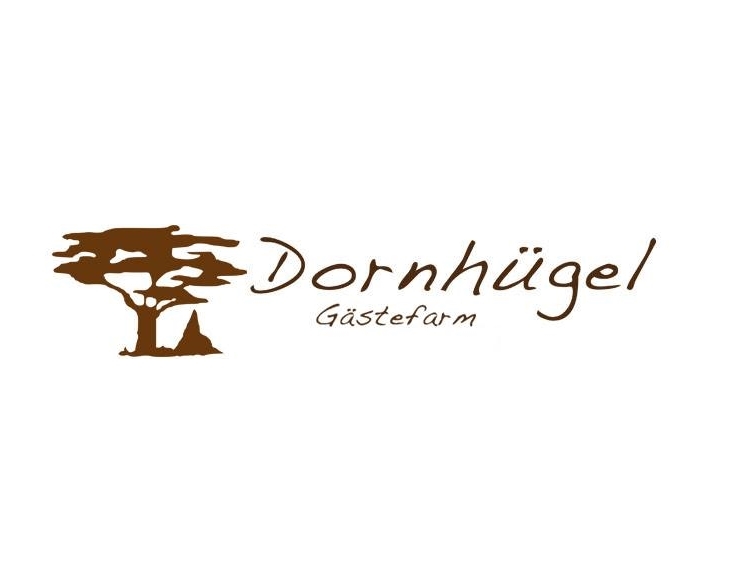 Dornhugel Guest Farm is located about 42 km east of Grootfontein and is the ideal place from which to explore the Bushmanland, Caprivi Strip and Etosha. Accommodation at the guest farm consists of two single rooms which are equipped with en-suite bathrooms, ceiling fans and mosquito nets as well as three double rooms which contain twin beds and similar features as the single rooms. Beds for children can also be provided upon request. There is a spacious lapa where guests can relax and a sparkling pool to temper the heat with. Facilities at the guest farm include a library/video theatre, tennis court, open-air chess, target shooting with an air gun or cross bow, croquit, telescop and lectures on Namibian farming are also offered. Activities that can be enjoyed include an authentic working farm experience and exploring the bushveld on Basutu pony riding trips. There are also game-drives in open vehicles available as well ahs hikes. 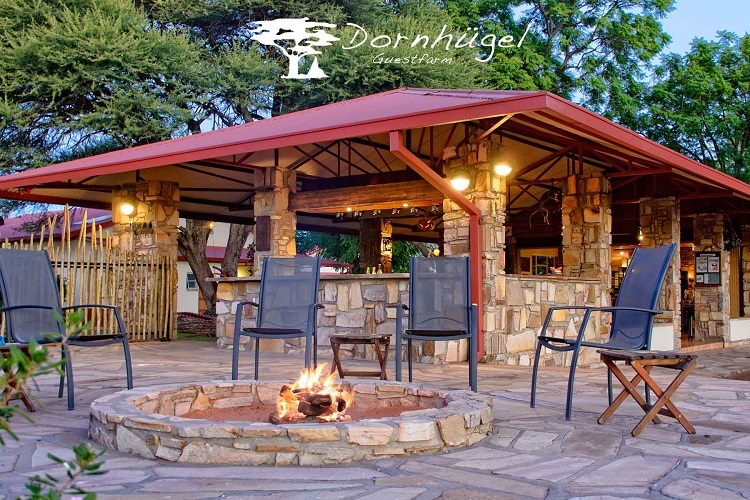 Wildlife in the area include the South African hedgehog, black-backed jackal, bat-eared fox, honey badger, striped polecat, African civet, yellow mongoose, aardwold, banded mongoose and various antelope as well as over 100 species of birds and insects and reptiles.